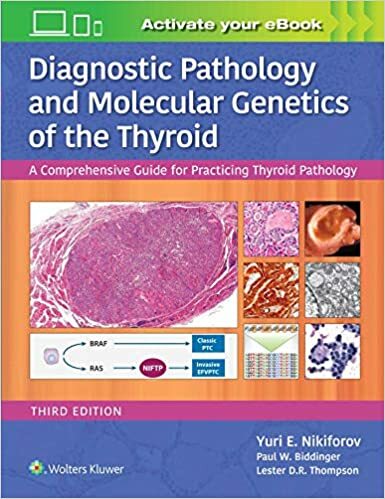 The second book in our new series, Survival Guide to Soft Tissue Pathology, like our initial Survival Guide to GI Mucosal Biopsies, is focused on mastering basic skills and concepts to tackle some of the most difficult lesions encountered in diagnostic surgical pathology. 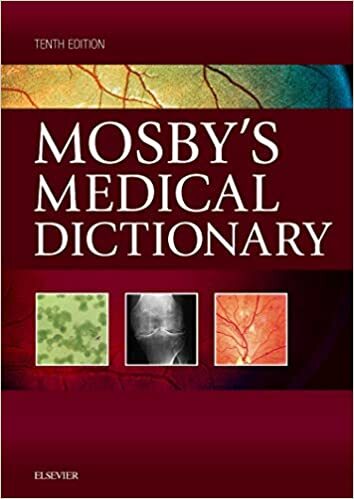 This book is short, concise, rich in high quality images, and intended to either offer a foundation or a refresher course in soft tissue lesions. 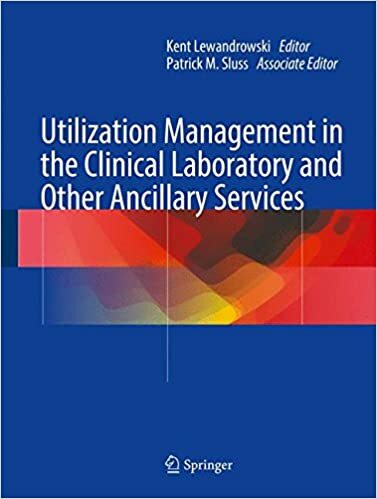 This book is the first comprehensive text on utilization management in the clinical laboratory and other ancillary services. 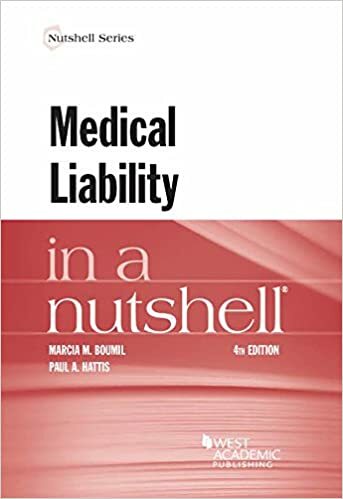 It provides a detailed overview on how to establish a successful utilization management program, focusing on such issues as leadership, governance, informatics, and application of utilization management tools. 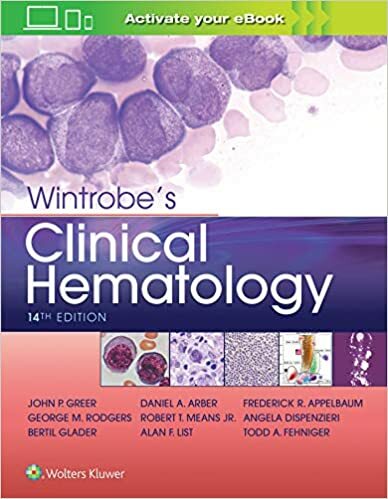 The volume also describes ways to establish utilization management programs for multiple specialties, including anatomic pathology and cytology, hematology, radiology, clinical chemistry, and genetic testing among other specialties. Numerous examples of specific utilization management initiatives are also described that can be imported to other heath care organizations. 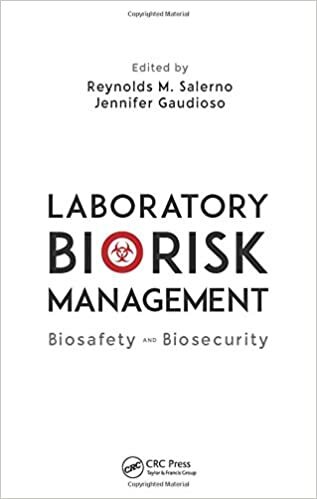 A chapter on utilization management in Canada is also included. 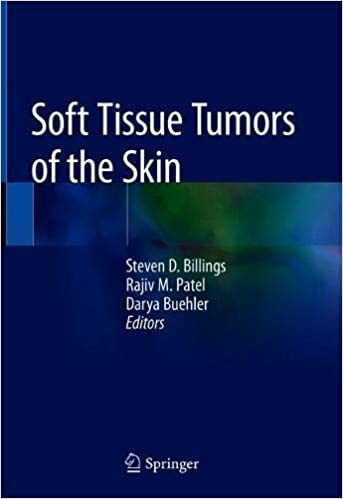 This comprehensive, yet user friendly, volume specifically focuses on cutaneous soft tissue tumors, one of the most challenging areas in dermatopathology. 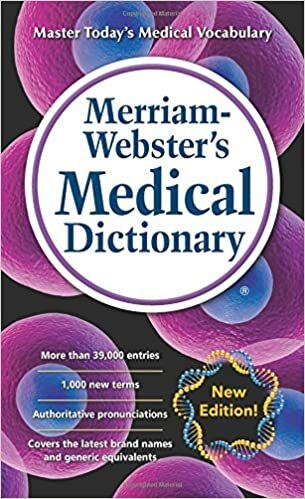 The text is richly illustrated and written in a user friendly fashion, by well-known experts in cutaneous soft tissue tumors, with an emphasis on a practical diagnostic approach. 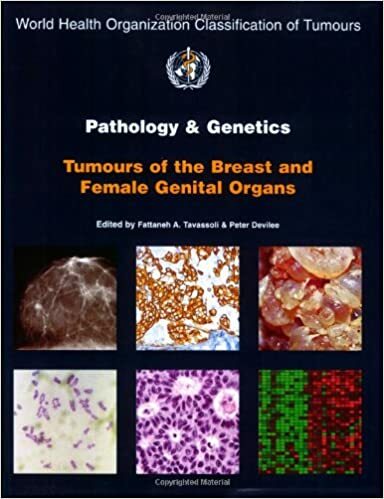 The text opens with a brief introduction on how to approach soft tissue tumors, followed by a guide to ancillary diagnostic tests and a thorough discussion of cutaneous soft tissue tumors and their non-mesenchymal mimics. 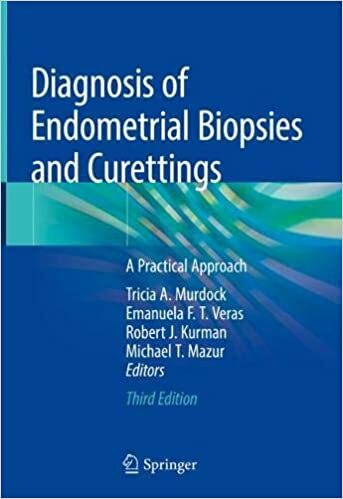 Derived from the authors' long-running course presented at the International Academy of Pathology, this second edition, now with color illustrations, continues the tradition of its predecessor as being the concise and complete diagnostic guide to the endometrial biopsy. 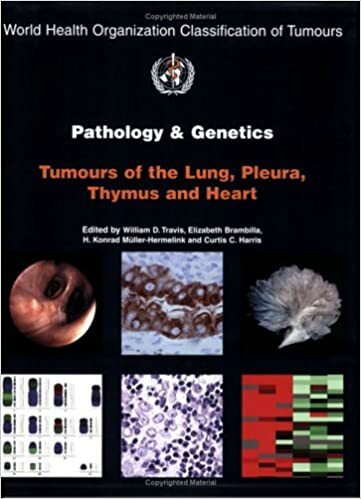 The text is structured so as to present a logical approach to formulating a pathologic diagnosis from the diverse array of tissue received in the surgical pathology laboratory. 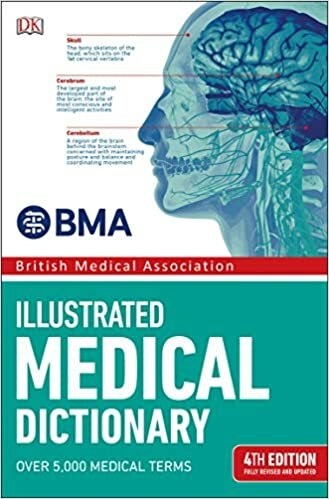 Color illustrations show typical artifacts and distortion, and explain their impact on diagnostic interpretation. 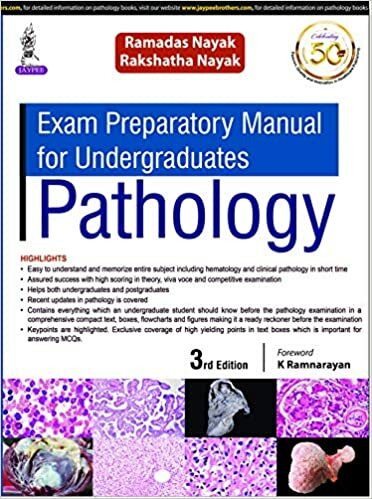 Each chapter includes a section summarizing the features that must be discussed in the final pathology report. 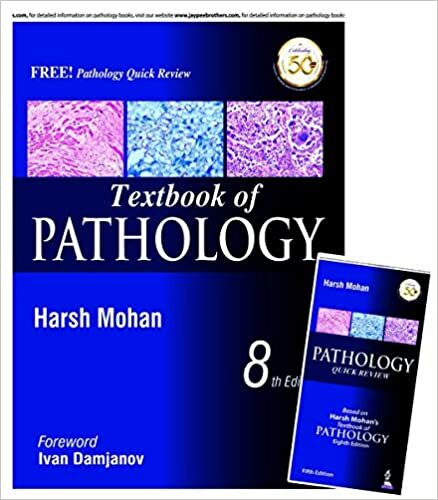 The eighth edition of the renowned Textbook of Pathology, by Harsh Mohan, has been fully revised to provide the most up to date information on the latest developments in the field. 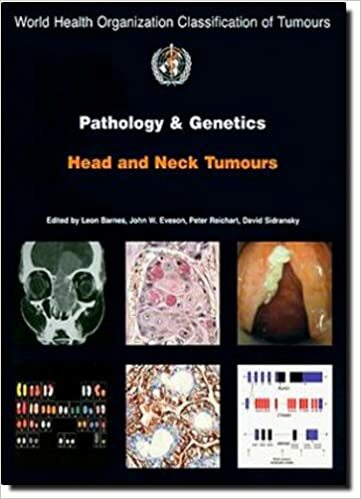 Divided into three sections – General Pathology, Haematopoietic and Lymphoreticular System, and Systemic Pathology – the new edition covers numerous diseases, their causes, mechanisms, pathophysiology, classification, morphology, and clinical aspects.